Granada has a plethora of tapas! There are new modern, fusion-inspired ones being created all the time but this post is going to cover (just some!) 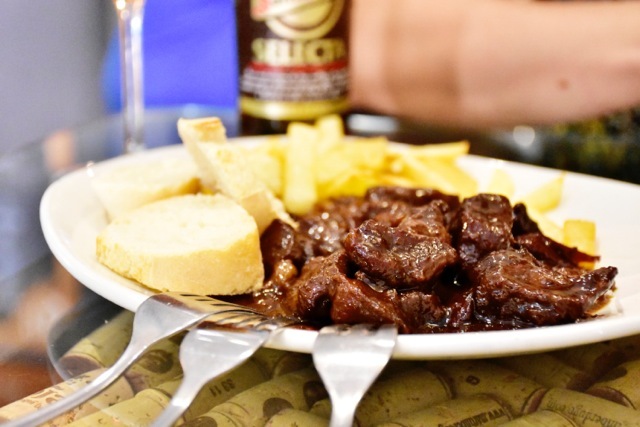 of the typical tapas you might get served in Granada´s bars. Once you´ve done one of the six tours we offer at Granada Tapas Tour, the next time you go into a bar in the city you´ll know more than you did before! You´ll feel more comfortable about ordering and understand what is put down in front of you to eat. Below you´ll find a simply but very effective translation, glossary and pronunciation guide. 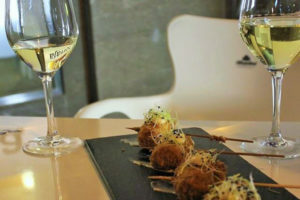 It by no means covers all the tapas choices in Granada but will certainly help you on your way – enjoy! When it comes to ordering drinks tapas are served with most choices. However, stronger alcohol (licor) is not typical. The Spanish leave gin, vodka or whisky for after food! Beer and wine are the most common options. A very popular choice to look out for is tinto de verano (this is not sangría but similar), a very refreshing red wine based drink. Mosto (apple / grape juice) makes a nice, thirst quenching change from the `usual suspect´ soft drinks. 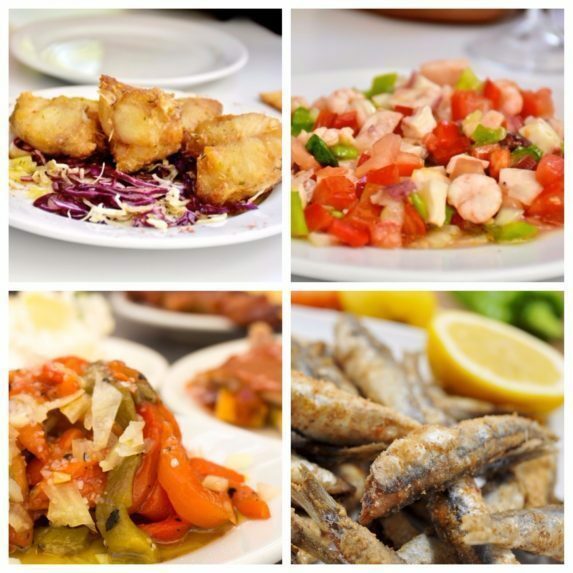 And even if you order bottled water, you´ll still get a tapa! Remember to book your Granada Tapas Tour with the team in advance. 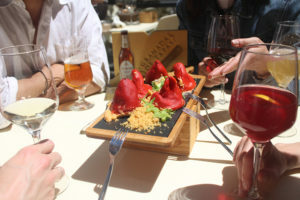 You´ll learn so much more about what the Granada tapas scene is all about!